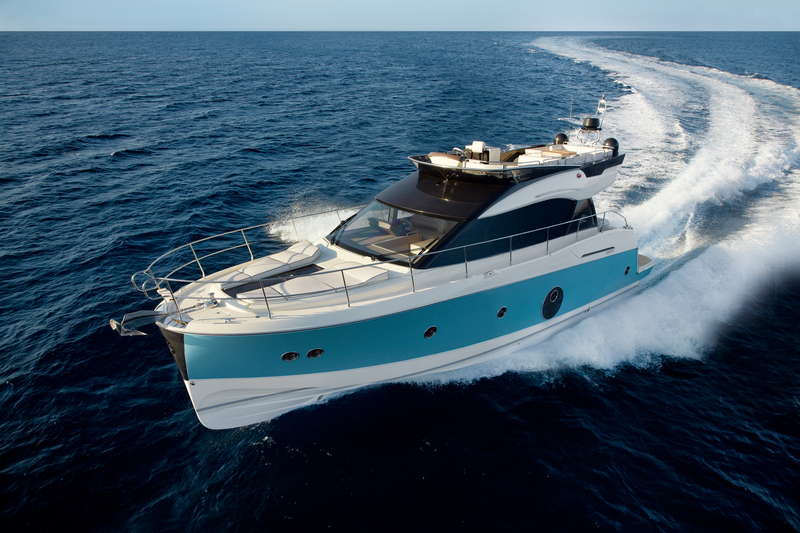 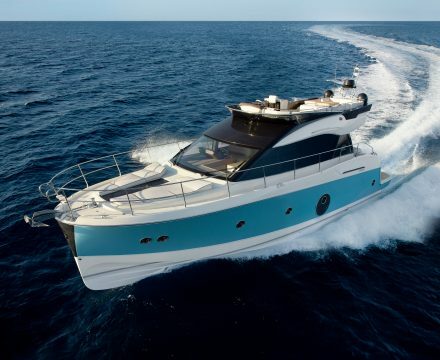 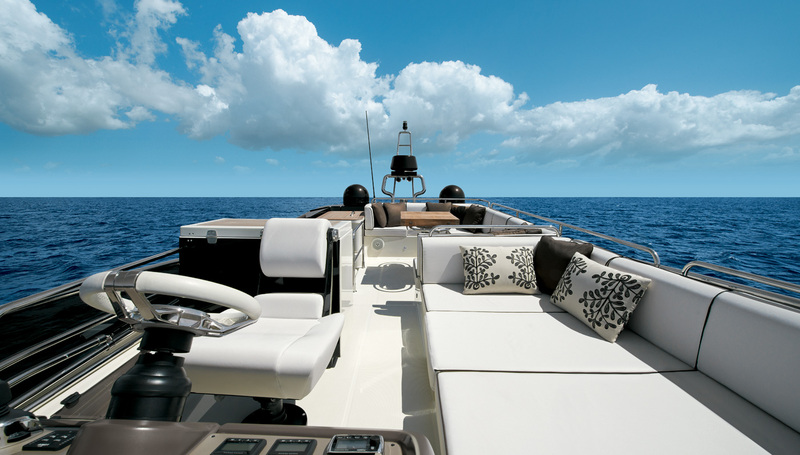 First born of the new Monte Carlo line with which Beneteau has renewed the luxury motor cruiser segment. 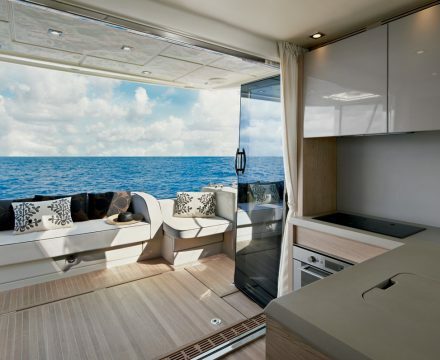 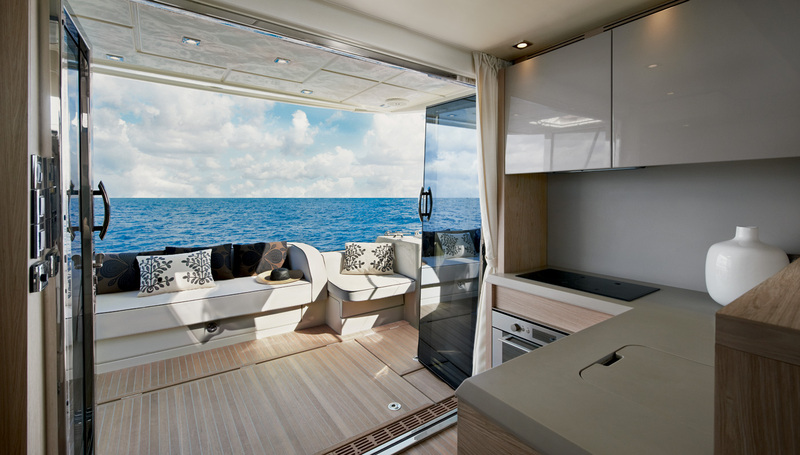 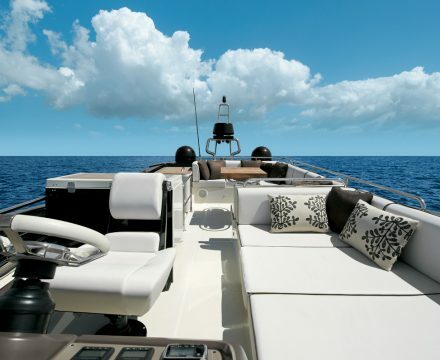 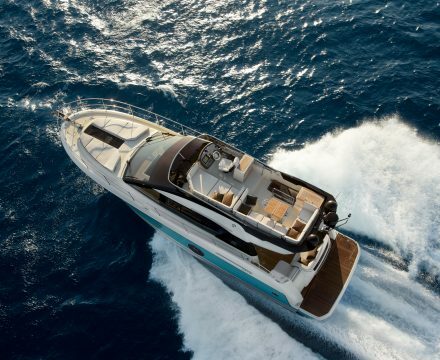 Designed by renowned duo Nuvolari & Lenard, the MC5 delivers all the styling and luxury of the Monte Carlo Yachts brand, combined with the industrial know-how of the world’s leading boat manufacturer. 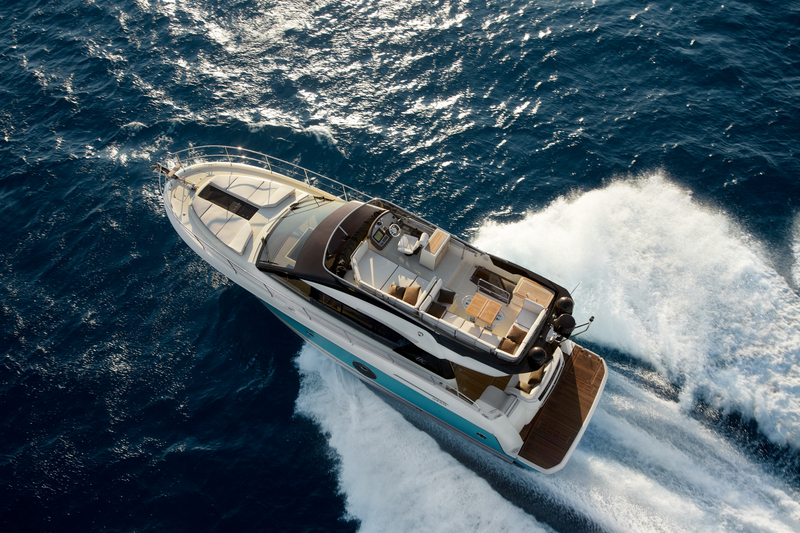 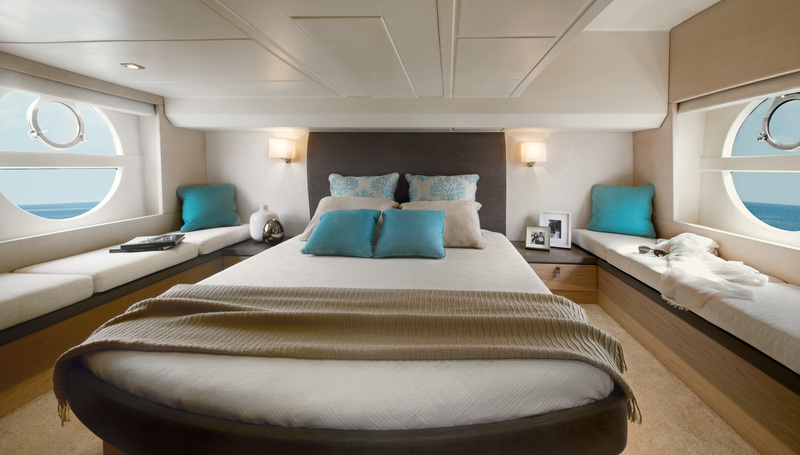 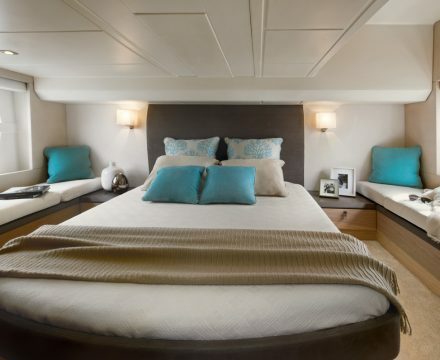 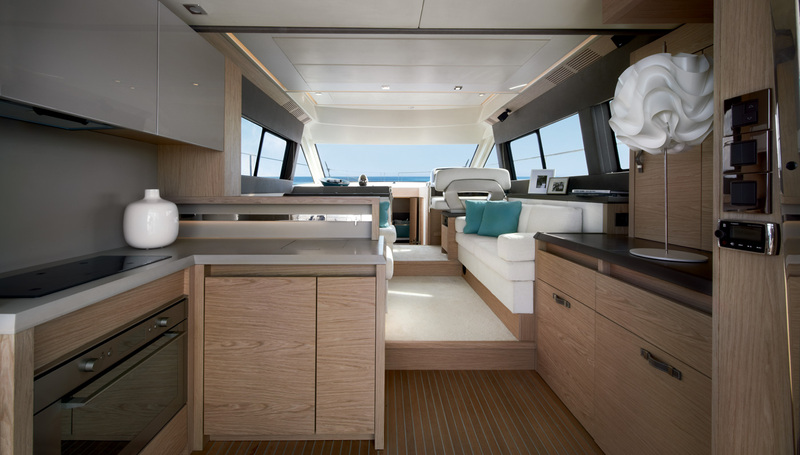 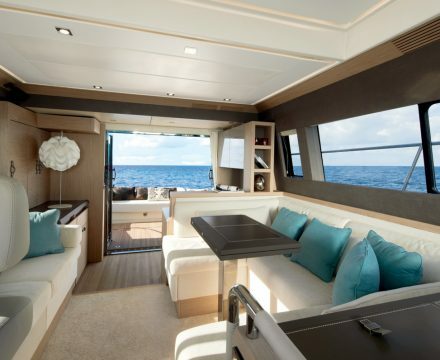 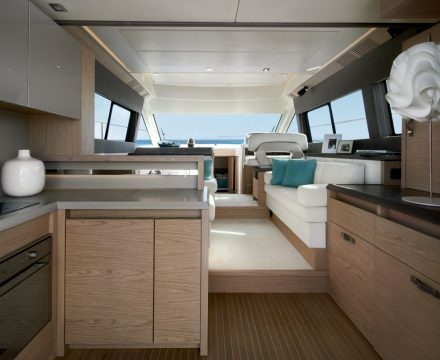 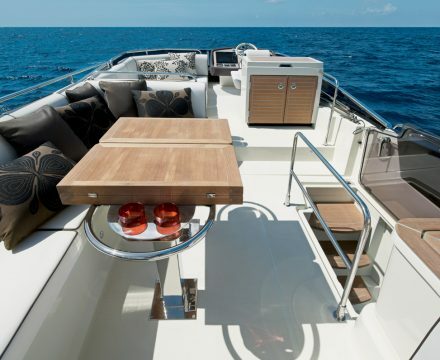 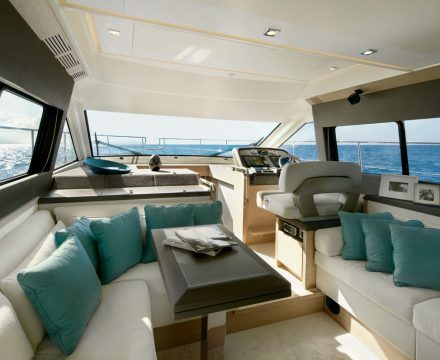 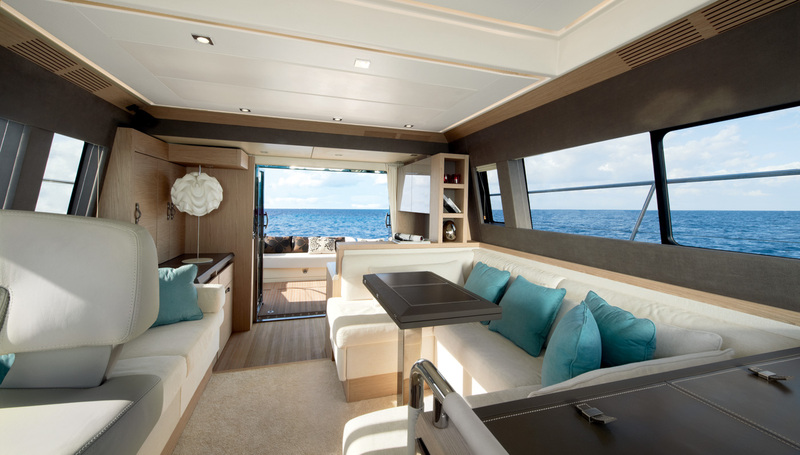 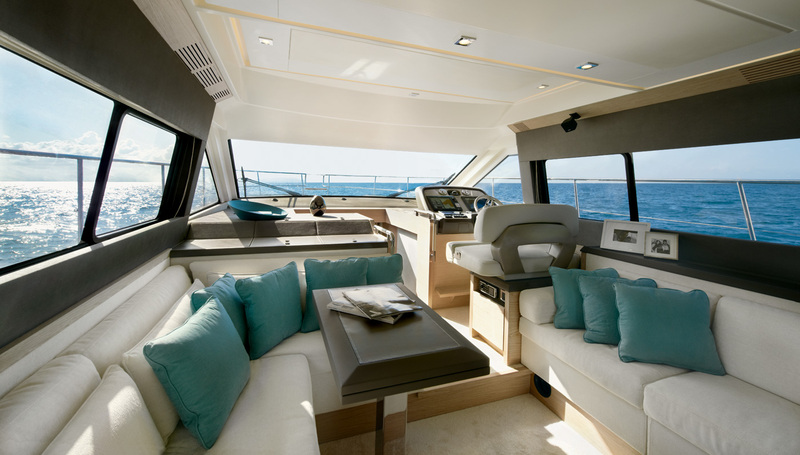 – Combining 3 luxurious suites with two heads and full size showers, a full length, fully equipped flybridge, Cockpit-helm station communication all on one level & a separate crew cabin. 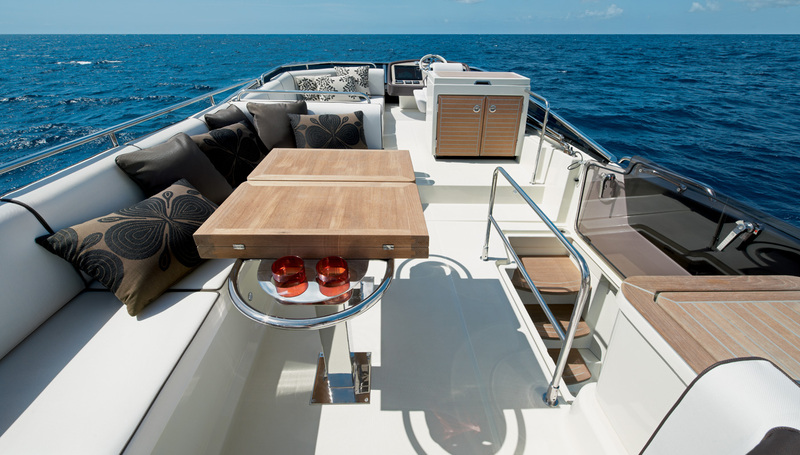 – When mooring, optional inclusion of a 1.35metre hydraulic swim platform with integrated supplementary supports.